Found 71 blog entries for April 2016. 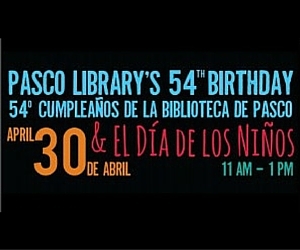 The Mid-Columbia Libraries is inviting everyone to join the "Pasco Library's 54th Birthday and El Día de los Niños" event which will be held on the 30th of April, 2016. The celebration will run from 11:00 a.m. until 1:00 p.m. and will be held at the Mid-Columbia Libraries - Pasco Branch at 1320 W Hopkins St., Pasco, WA. Please visit the Mid-Columbia Libraries' website for more details. Join the May the Fourth Cantina Night on May 4, 2016, from 7:00 p.m. until 9:00 p.m. May the Fourth Cantina Night is an event made possible through the joint effort of Mid-Columbia Libraries and The Rude Mechanicals. It will be held at The Uptown Theatre, 1300 Jadwin Avenue, Richland, WA. Please visit Mid-Columbia Libraries' website for more details. 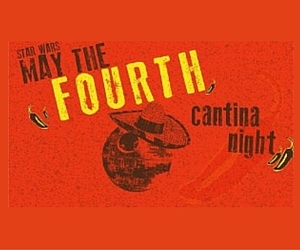 May the Fourth Cantina Night is an event that everybody, especially Star War fans, will surely enjoy. Spicing up the event are the photo booth and a trivia, as well as an exciting costume competition. Shakespeare's Star Wars will be performed by The Rude Mechanicals. 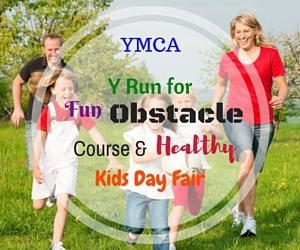 The Y Run for Fun Obstacle Course and Healthy Kids Day Fair will take place on April 30, 2016. This fun family event will run from 8:30 a.m. until 12:00 p.m. and will be held at the baseball field of Carmichael Middle School, Richland, WA. There will be parking spaces available in Wellsian Way, Richland for participants. Kindly visit the YMCA Tri-Cities' website for more details. 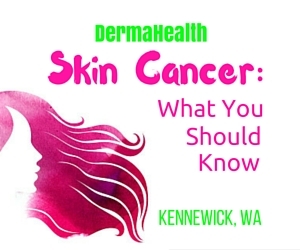 DermaHealth will present "Skin Cancer: What You Should Know" on the 11th of May 2016. The discussion will start at 1:00 p.m. until 2:00 p.m. and will be held at 7379 W Deschutes Avenue, Suite 100, Kennewick, WA. Please check the website of DermaHealth for more details. 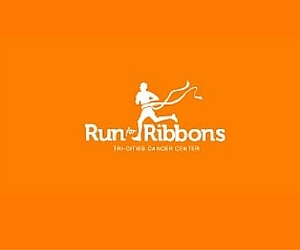 Join the Run for Ribbons Cancer Awareness Run and Walk event, a community event prepared by the Tri-Cities Cancer Center, which will be held on May 7, 2016. This awareness affair will begin with a health fair at 8:30 a.m., followed by the main event, the Cancer Awareness Run and Walk, at 10:00 a.m. Run for Ribbons will take place at the Howard Amon Park, Richland, WA. Kindly visit the Tri-Cities Cancer Center's website for more details. 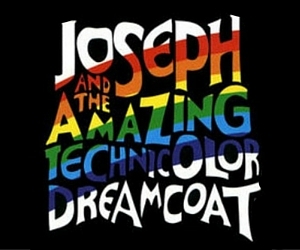 Joseph and the Amazing Technicolor Dreamcoat will be presented at The Toyota Center on May 10, 2016. The show will start at 7:00 p.m. Toyota Center is located at 7000 W. Grandridge Boulevard, Kennewick, WA. Check out the Broadway at the Toyota Center website for more details. The Whole Life Wellness Expo 2016 will take place on May 6 and 7, 2016, from 10:00 a.m. until 7:00 p.m. 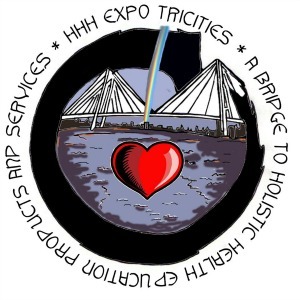 This holistic health and harmony expo will be held at Red Lion Hotel Kennewick Columbia Center, 1101 North Columbia Center Boulevard, Kennewick, WA. Find more details at the Whole Life Wellness Expo Tri-Cities WA's Facebook page. Recently, one of our children's class had the opportunity to tour the Hanford Site. Coincidently, the Los Angeles Times was there creating an essay featuring the Manhattan Project National Park. You can read about the LA Times article and view many photos here. 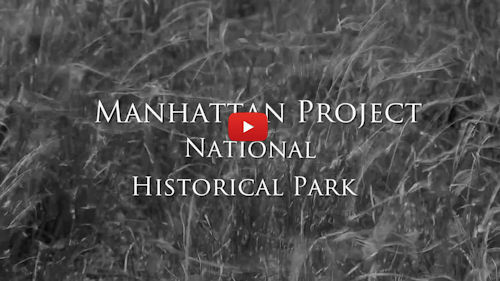 For more information on touring the Manhattan Project National Historic Park at Hanford Washington, visit the National Park Service's Manhattan Page or NPS's B Reactor Tour Page. The Manhattan Project was a research and development project that produced the first nuclear weapons during World War II. It was led by the United States with the support of the United Kingdom and Canada. For more, see Wikipedia. 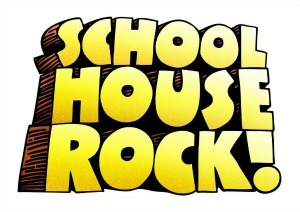 The Academy of Children's Theatre is pleased to stage the "Schoolhouse Rock Live!" musical production on May 6, 7, 13 and 14, 2016. "Schoolhouse Rock Live!" will start at 7:00 p.m. until 9:00 p.m. The musical production will be held at ACT's Black Box Theatre, 213 Wellsian Way, Richland, WA. Kindly visit ACT's website for more details. 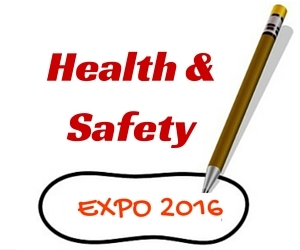 The 2016 Health and Safety Expo will take place on May 10 and 11, 2016 and will run from 7:00 a.m. until 7:00 p.m. This event will be held at 6600 Burden Boulevard, TRAC Center, Pasco, WA. Kindly check the Facebook page of Health and Safety Expo for more details.